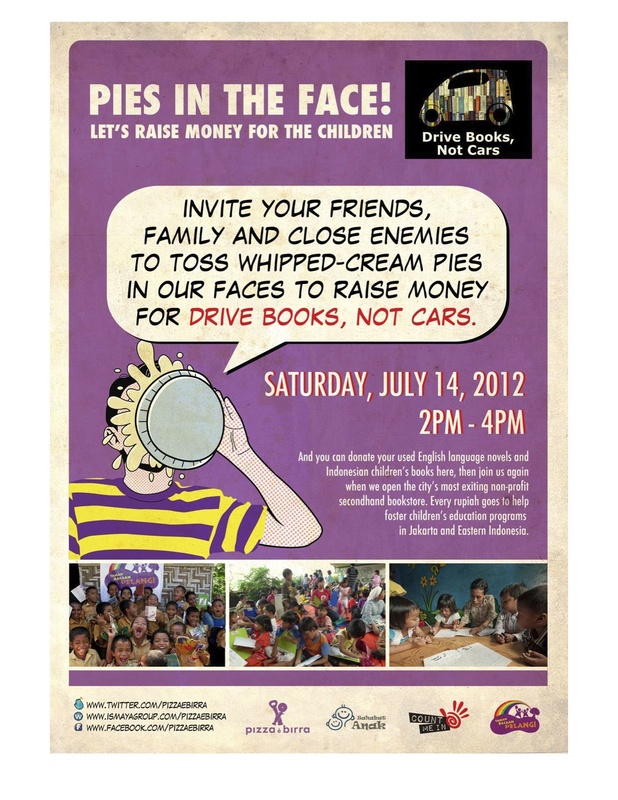 Drive Books, Not Cars is holding an event called “Pies in The Face!” on Saturday, July 14th, at 2pm-4pm at Pizza e Bira, eX Plaza Indonesia. What is “Pies in The Face!” ? It’s basically a fundraising event that Drive Books, Not Cars holds to support Taman Bacaan Pelangi and Yayasan Sahabat Anak. 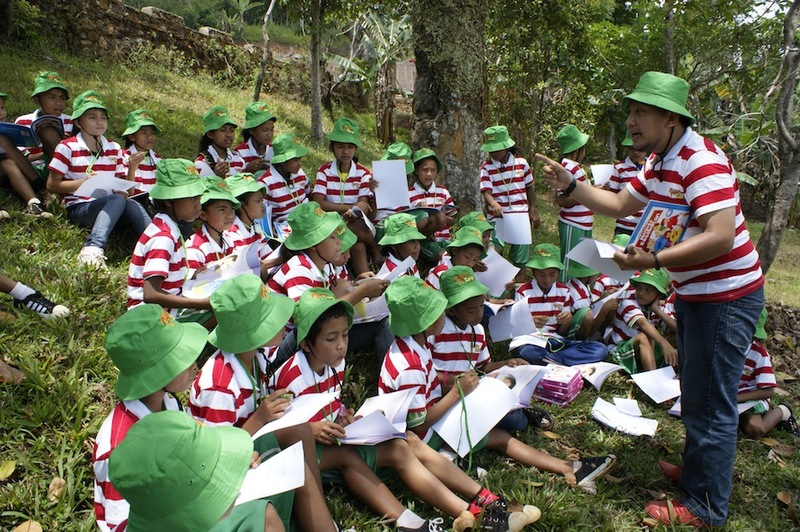 People can throw “cream pies” to the volunteers’ faces for Rp 50,000.-/pie. 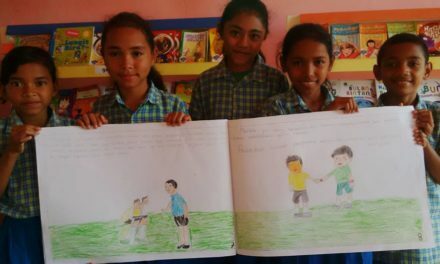 All proceeds will go to Taman Bacaan Pelangi and Sahabat Anak to support education for under privileged children in Jakarta and Eastern Indonesia. 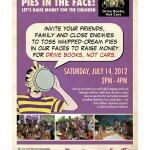 Please note that the “Pies in The Face” event is not using a real cream pie. We use whipped cream that we put on top of a paper plate. So, we don’t waste food! Please bring along your friends and enemies, too! 😀 See you there!! !